Open floor plan in a great location! This spacious 4 bedroom, 2.5 bathroom open floor plan offers privacy in a great location. Nestled in a quiet cul-de-sac, this home backs up to a green belt and city nature trail system. 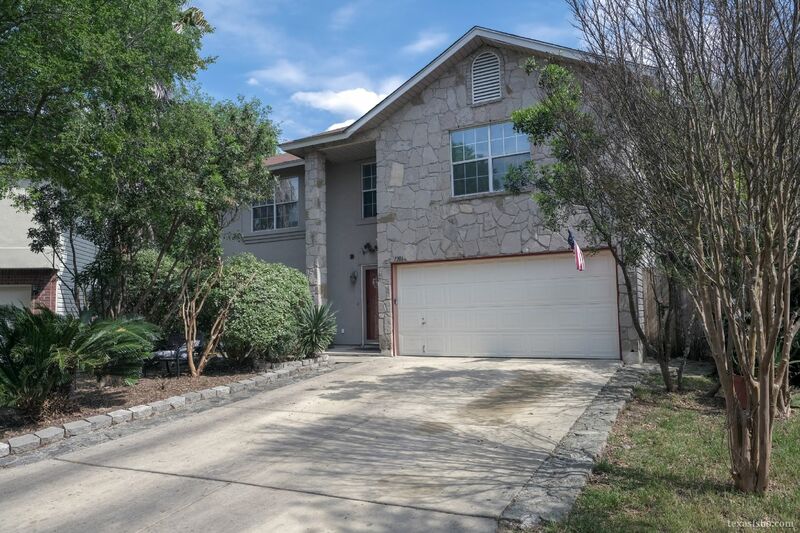 Easy access to 1604 and IH-10 make this a desirable location. New flooring, appliances and roof compliment this large floor plan. My Castle Realty agent assisted.